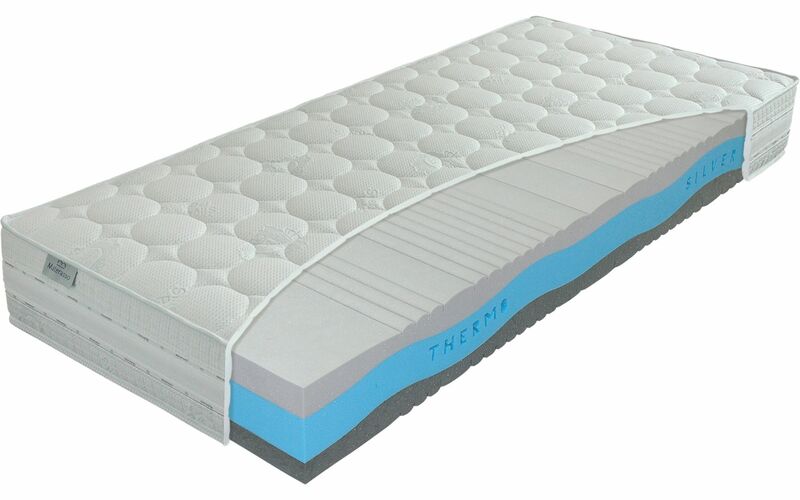 A perfectly refined mattress which uses Thermosilver new generation lazy foam, which not only provides the antibacterial properties of silver but also a special technique of thermal regulation. This creates the ideal micro-climate for perfect, uninterrupted sleep. The mattress has a selection of firmer or softer sides and seven zones that distribute weight, with emphasis on the shoulder area. The SILVER cover is detachable and can be washed at up to 60 °C.